Club Polo Cabo is currently under construction with main polo field and road graded. For more detailed information on investment opportunities or real estate visit our website at www.clubpolocabo.com and click real estate. Our luxury polo country club currently under development is located just 7 miles north of downtown Cabo San Lucas, Baja California South, Mexico. Since 2008 we have been annually hosting the Baja Polo Gold and Silver Cup tournaments at our main field. In the future this exciting project will also feature 1 main polo field with stadium seating, 1 practice field, 1 arena field, 2 horse accommodation sites to house up to 40 horses each, pasture, 1 mile horse trail, hotel, and community development with ocean view along the pacific coast of the Baja Peninsula. 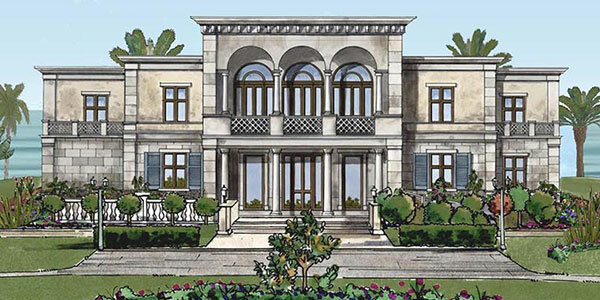 125 Custom Lot sizes range from 7000sqf – 45000 sqf with several model home designs to choose from. Most will feature Ocean and Polo field views. See our marketing package for further details. 65 Residential Villas on 3-story structures will feature 1, 2, and 3 bedroom villas with subterranean parking, and are conveniently located between our main polo fields , and next to our resort center. 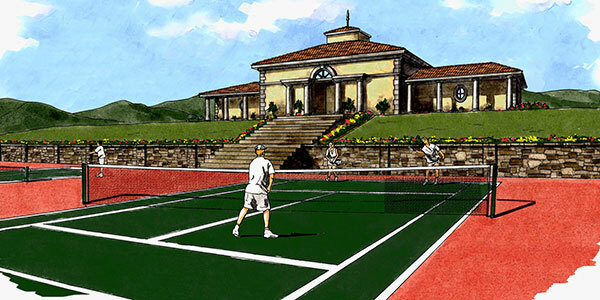 Our 2 residential clubhouses will feature Fitness Centers, Tennis Courts, Pools, and Spa. 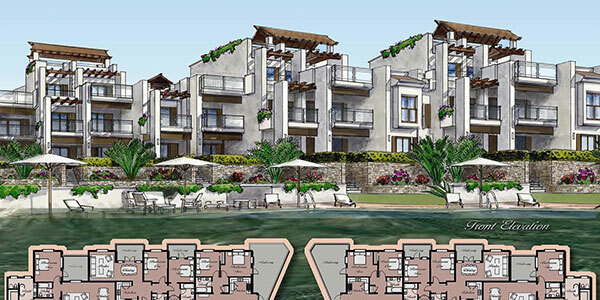 Exterior development will include extensive landscape design. 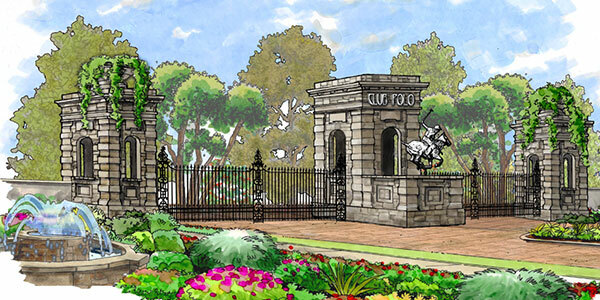 The main gate for our gated Community and resort will feature 24 Hour security guard service 365 days a year. 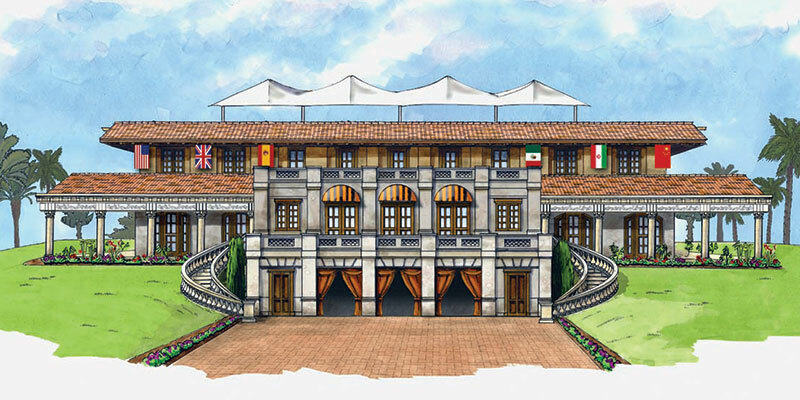 Our Polo clubhouse will features 3 levels including field level with players club, lockers; 2nd level restaurant + bar; 3rd level with tack shop, press room, conference room, offices; and polo viewing VIP roof terrace.